E3 is kicking off and we’ve sent editor @cr to bring us back some gossip. In a bid not to be a little jealous I’ve invested some time working out how to make my life a little more comfortable for gaming, movies and reading. Simplistic, elegant and stunning, this is a chair for chic contemporary living. 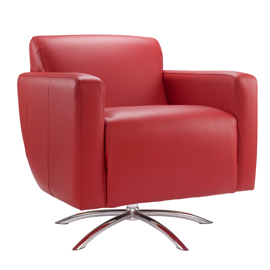 Price tag is a little steep but this is quality furniture that will last both in design and comfort. Am I epicurean? Yes! Will this bring all the technology that surrounds me into a harness of enjoyment? Again, yes!